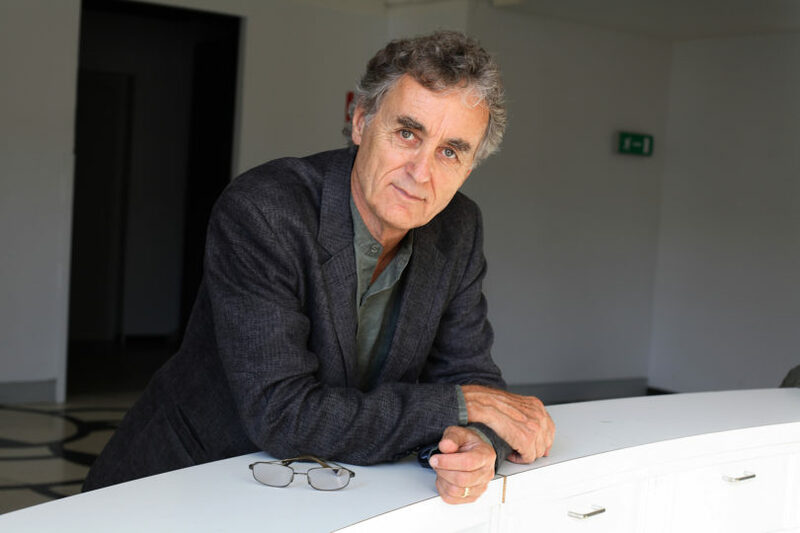 Athens, Ga. – Physicist and systems theorist Fritjof Capra will lecture on the “Scientific Understanding of Living Systems and the Systems View of Life” Nov. 13 at 3 p.m. in the University of Georgia Chapel. His visit is hosted by the College of Engineering, Franklin College of Arts and Sciences and College of Environment and Design. A reception will be held immediately after the lecture in the Jackson Street Building. The lecture and reception are open to the public. Capra is a theoretical physicist, system theorist, environmental activist, educator and author of several international bestsellers including “The Tao of Physics” (1975), “The Web of Life” (1996), “The Hidden Connections” (2002), “Learning from Leonardo” (2013) and “The System View of Life: A Unifying Vision” (2014), which he has coauthored with Pier Luigi Luisi. He is a founding director of the Center for Ecoliteracy in Berkeley, California, and has lectured widely around the world. In addition to the lecture, Capra will discuss Leonardo di Vinci’s work in the synthesis of art, science and technology and its relevance with 20 UGA students from 13 colleges and the Honors Program. He also will hold a special session with 20 UGA faculty members to exchange views on systems thinking and the science of living systems.